How fast a year pass by end again. This could only mean one thing, SCHOOL HOLIDAYS! 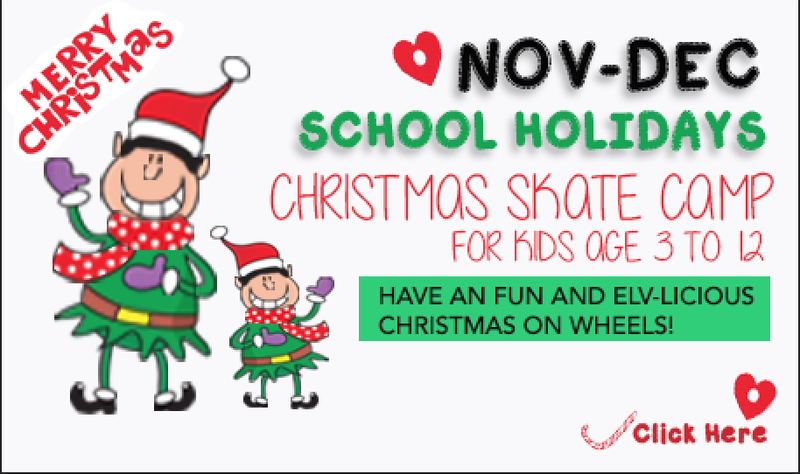 As everyone know the year end November / December school holidays is THE holidays all school children in Singapore look forward to. After all this is the time they can set their daily schoolwork aside, take a well deserved break before the rat race continues. We love to give you a headstart to plan for the school holidays, so sit back and join us as we bring you our BIG annual PLAY , LEARN, SEE and EXPLORE list of December School holiday activities for kids for 2014. 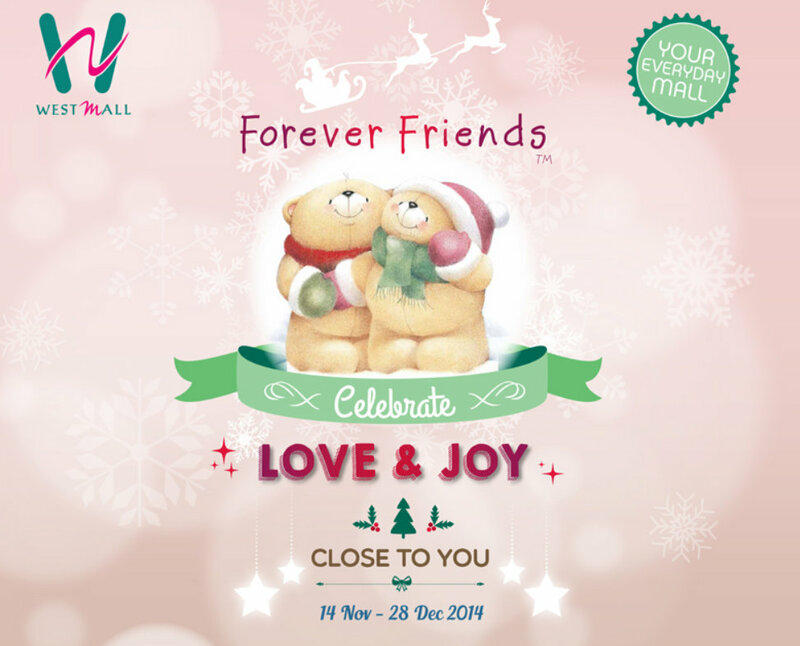 The List will be updated bi weekly, so bookmark this page today! Play is the balm of studious minds. Time to keep the minds healthy with Play! Christmas light up comes to the Gardens. 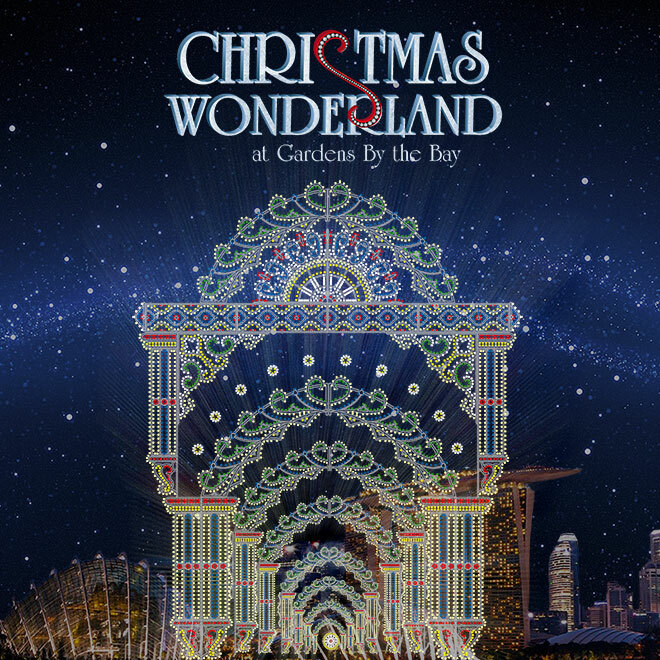 The Gardens redefines the experience of celebrating the festive holiday in the tropics with a magnificent display of light sculptures from Europe and charming Christmas markets. There will be attractions such as spellbinding Luminarie light sculptures specially constructed and flown in from Italy, an impressive two-century old Spiegeltent, a European-style Festive Market which will offer an intimate shopping experience amidst the greenery and the beautifully illuminated Casa Armonica gazebo, this event promises a feast for all your senses. Disney Magic lands at Changi Airport. 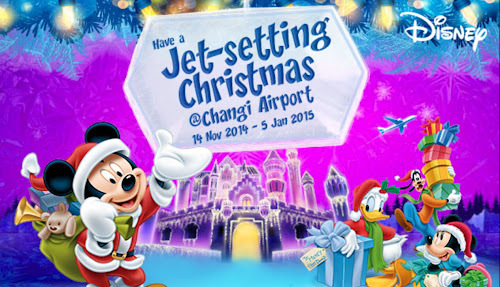 From an 8 minute multi sensory show to Mickey Bouncy Castle to Meet and Greet with Mickey to daily performances, Changi Airport is transformed to a Winter wonderland! Entry to the playground is free with minimum $30 spend at the airport. Every $30 spend will grant you one entry. 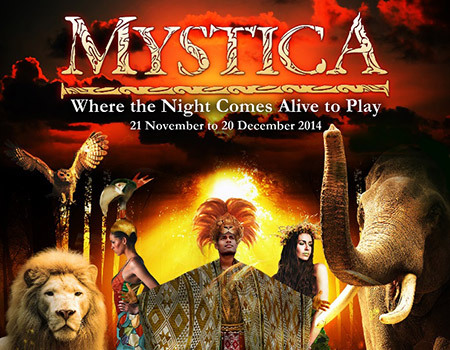 Step into the enchanting wilderness of Mystica at Night Safari this year-end, where the mysterious Island Keeper, and his fascinating ensemble of all things wild, is waiting to challenge you with the Mystica Quest. 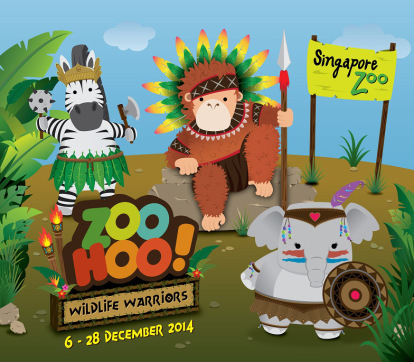 Let the little ones unleash their heroism and become Zoo Hoo Wildlife Warriors at Singapore Zoo every weekend from 6 – 28 December, which promises fun and educational activities such as game challenges, art and craft stations and an interactive play and storytelling experience. 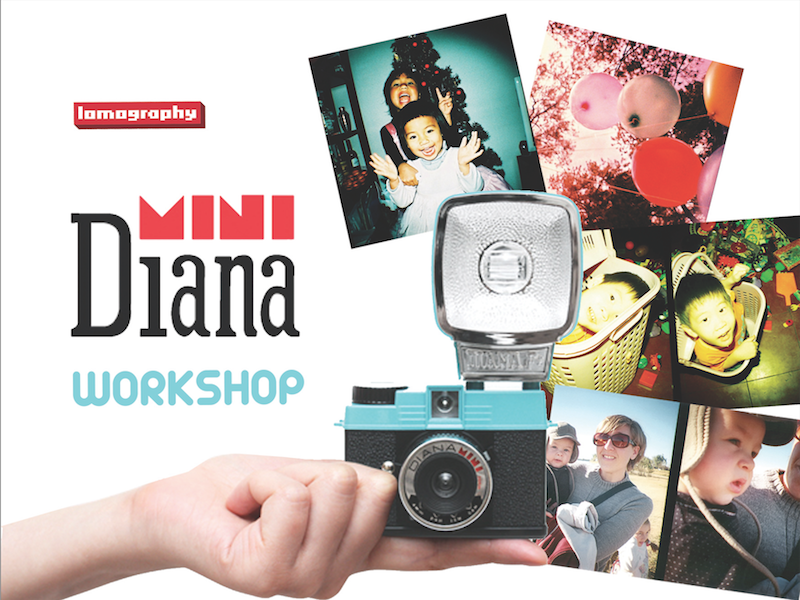 Want to inspire your kids’ love for learning and discovery? 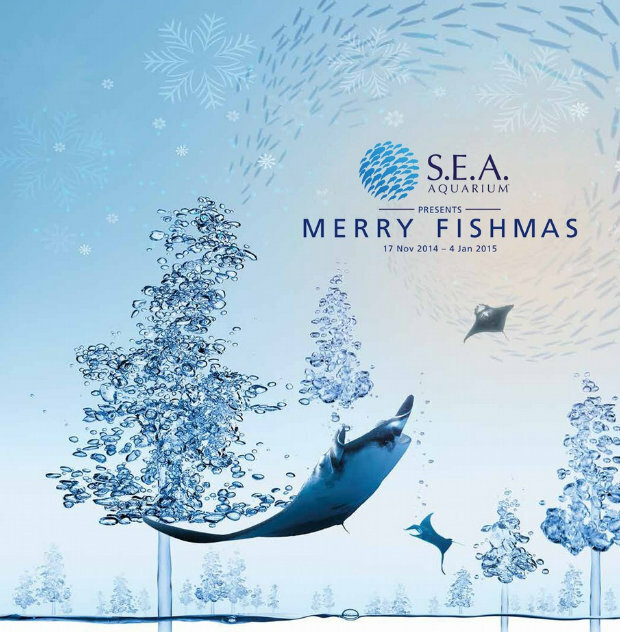 Let them take part in The Great Christmas Trail where they’ll get to hunt down 9 underwater presents and pick up incredible facts about schooling fish along the way. 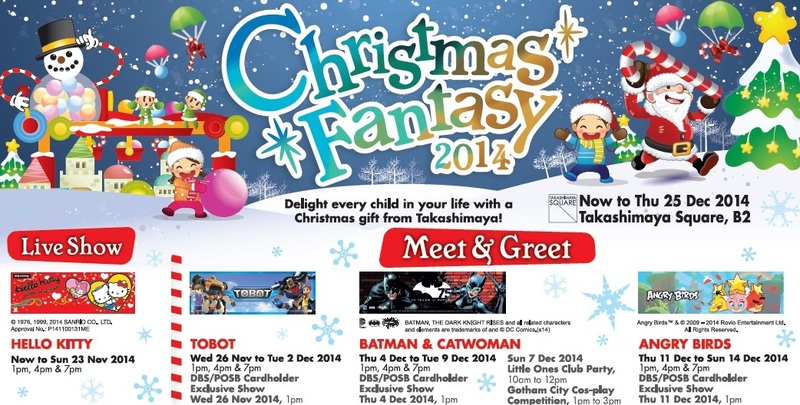 This festive season, Santa and his elf are suiting up in a different way – with mask and fins! 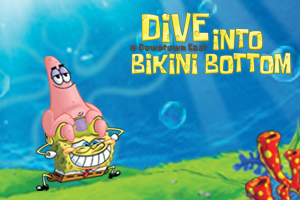 Come catch Scuba Santa and Elf make their bubbly appearance underwater. Don’t forget your cameras and selfie sticks! The original masterpieces of Leonardo da Vinci, history's most well known artist and scientist, will be shown in Southeast Asia for the first time. Pages of the Codex Atlanticus, da Vinci's largest notebook containing some of his most important works, will be available to view. Transformers 30th Anniversary Exhibition celebrates 30 years of evolution of the much beloved and world famous Transformers series. The exhibition presents a snapshot of the history of Transformers and the scenes and robots of the Transformers movies in stunning life-like depiction. 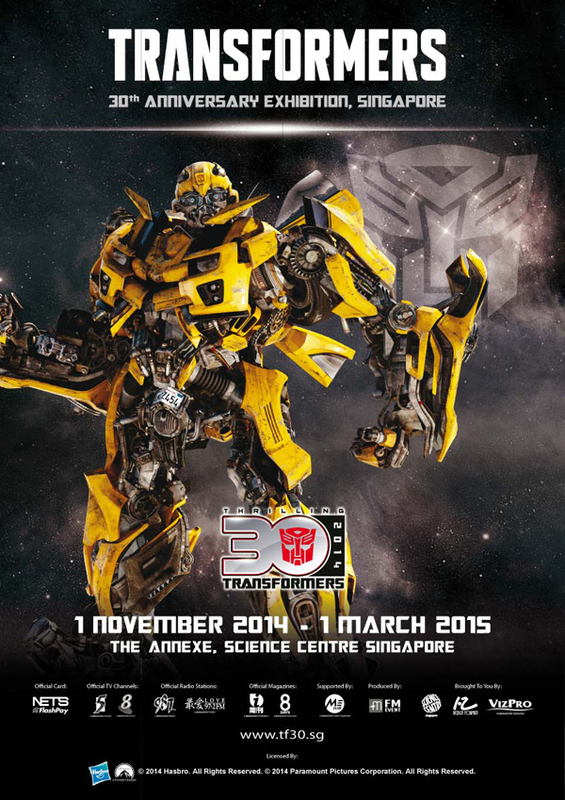 This exhibition will set visitors on an adventure as they embark on a quest to find out more about Transformers and come face to face with the signature 7m high Optimus Prime and Bumblebee! There’s more to it than meets the eye as the exhibition is filled with activities such as the challenging laser maze, Transformer movie screenings, photo opportunities, dynamic exhibits as well as a hands-on zone which will keep the whole family entertained and occupied! 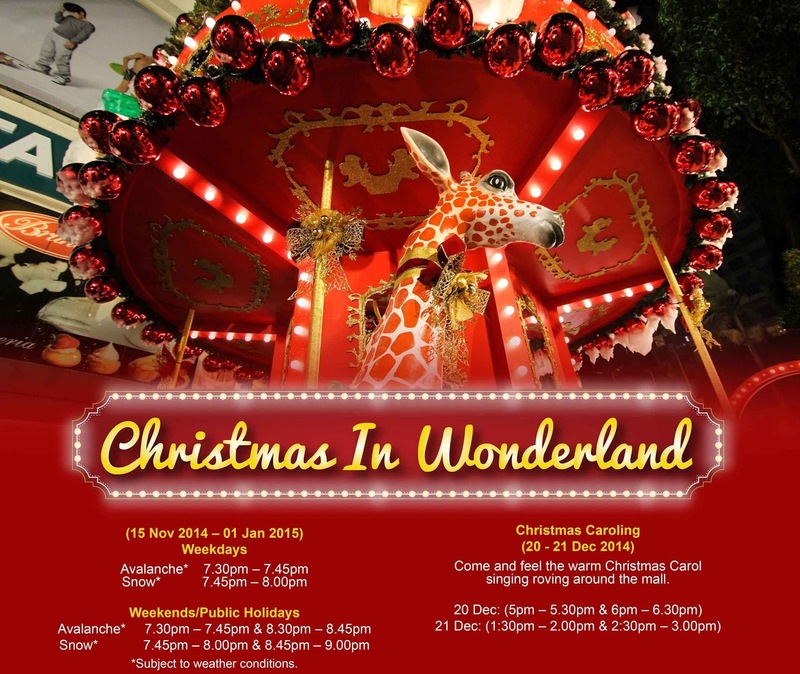 Activities include Giant inflatables such as Chill Out Santa Claus or 6 metre tall Christmas Tree. 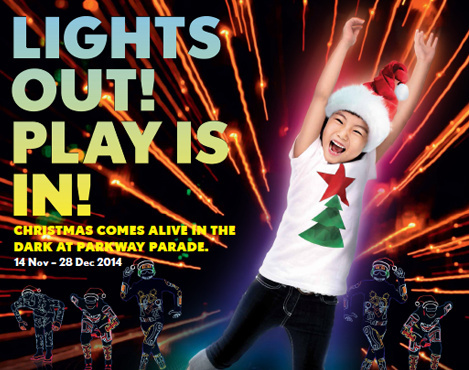 be amazed by the symphony of lights, an 8 minute extravaganza of colours, lights and music from 1-26 Dec 2014. 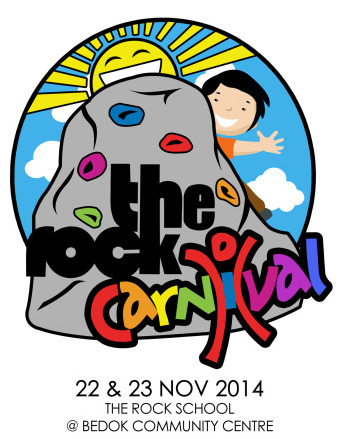 The Carnival is a 2-day event (purchase a 1-day pass) with climbing as the highlight and side events like face painting, balloon sculpting, flea market and more. On top of a specially constructed bouldering wall with routes of varying difficulties, the highwall will be open for parent-child climbs. Climbers may stay and play for as long as they like, even throughout the whole 6 hours from 10am-4pm! Mark your calendars! 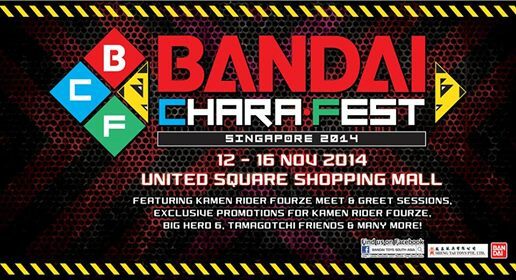 From 12-16 November, exciting activities await you including stamp rally, Zord Builder Contest, Baymax Armour-up Assembling Contest, Henshin Contest, meet & greet sessions with Kamen Rider Fourze & Tamagotchi, and many more! Experience Singapore’s transformation through the ages as it went from a humble fishing village to the pride of an empire, before finally achieving the status of being an independent nation-state as it is today. This immersive exhibition brings you through a riveting exploration of Singapore’s history as you will find yourself placed right in the midst of the nation’s defining moments. The exhibition consists of six sections, Archaeology in Singapore, Ancient Singapore (1300–1818), Colonial Singapore (1819–1942), Syonan-To (1942–1945), Road to Merdeka (1946–1965) and Independent Singapore (1965–1975). 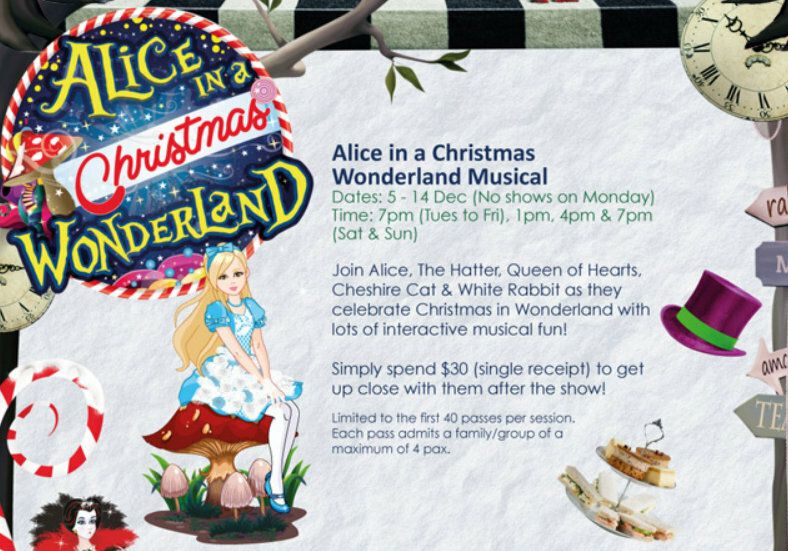 From world class musicals to mall shows to the latest family friendly movies. The entertainment is aplenty to see for the little ones. Prepare to step into a world of wonder where wishing is only the beginning and dreams really do come true in Disney Live! 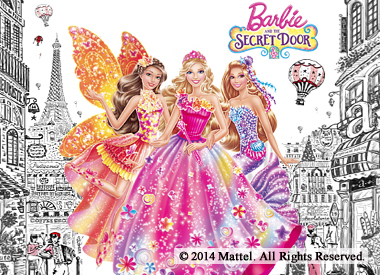 presents Three Classic Fairy Tales. Join Mickey, Minnie, Donald and Goofy as they bring the timeless fairytale adventures of Cinderella, Beauty and The Beast, and Snow White and the Seven Dwarfs to life right in your hometown. 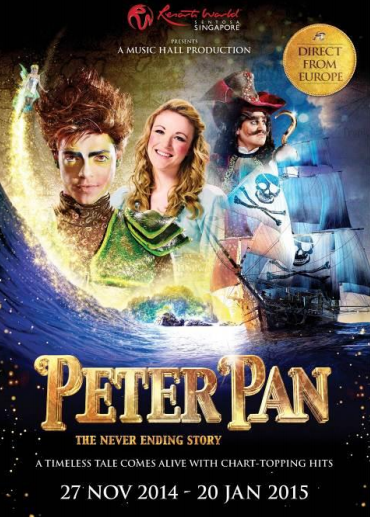 Featuring dynamic storytelling, award winning music, stunning costumes and glittering special effects, audiences will be captivated by the humor, fun and adventure of these spellbinding stories. 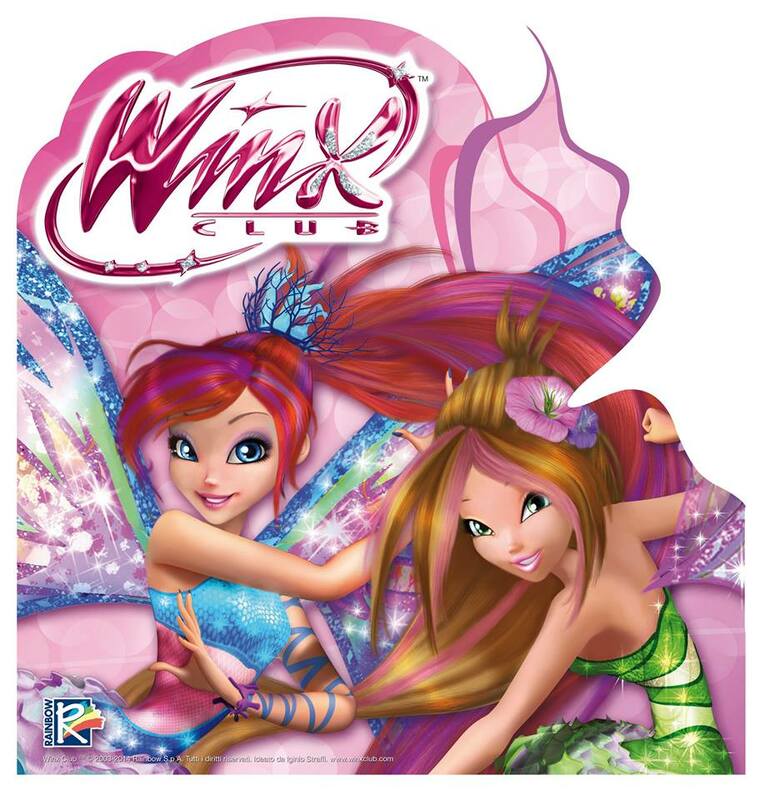 Dream with the princesses, cheer for the heroes as they conquer evil villains, and marvel as these classic tales are brought to life in a theatrical experience that's pure magic. 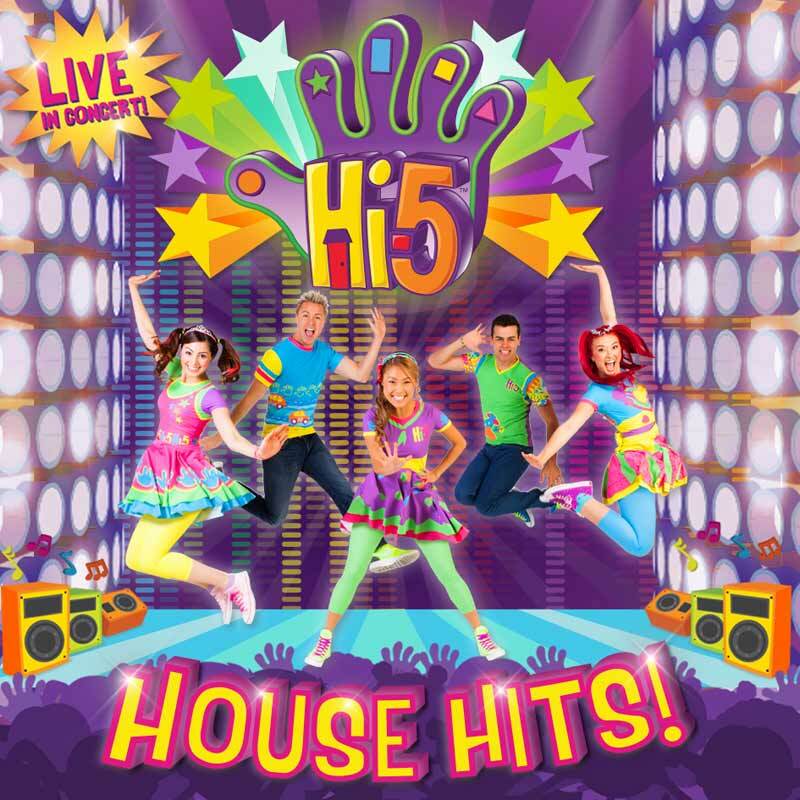 "Hi-5 House Hits" will feature all of Hi-5's favourite, best-loved songs for you to sing and dance to. From big classic hits like L.O.V.E and Making Music with the whole Hi-5 gang to sweet solos, duets and trios from Mary, Stevie, Dayan, Ainsley and Tanika. Of course Chats and Jup Jup will be joining in on the fun and plenty of other surprises! 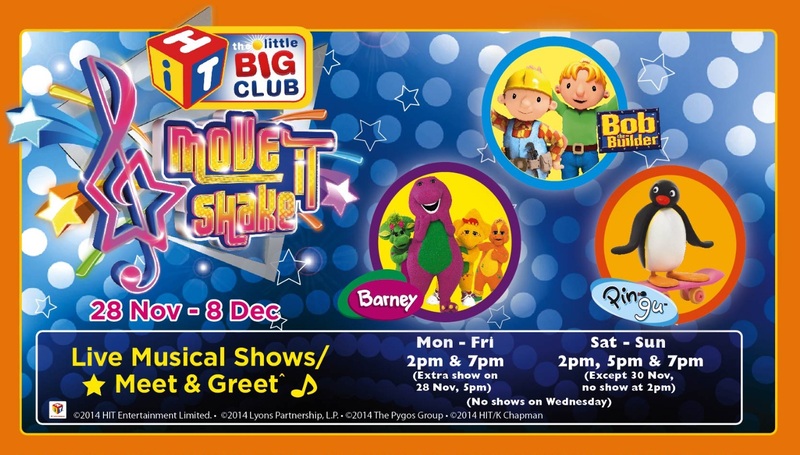 See you at "Hi-5 House Hits" a show where you will become the star! MAMMA MIA!A mother. A daughter. Three possible dads. And a trip down the aisle you'll never forget!The story-telling magic of ABBA's timeless songs propels this enchanting tale of love, laughter and friendship, and every night everyone's having the time of their lives! 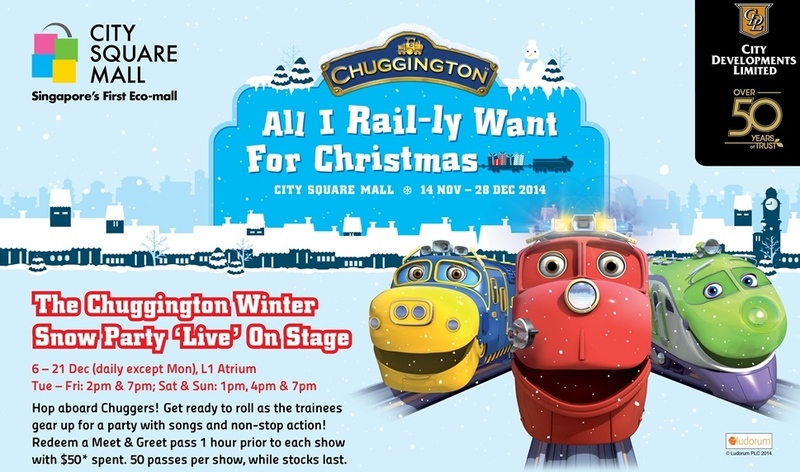 Hop aboard Chuggers, Wilson is back with the trainees for a party! 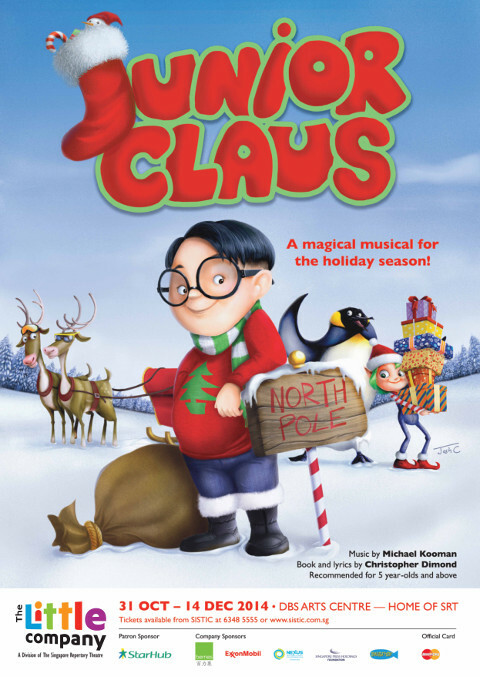 Be swept away by childlike wonder and mystery as Santa's Magical Toyshop conjures up a magical tale featuring well-loved Christmas characters like Santa Claus, Rudolph, Frostette, Toy Soldier and Ballerina. 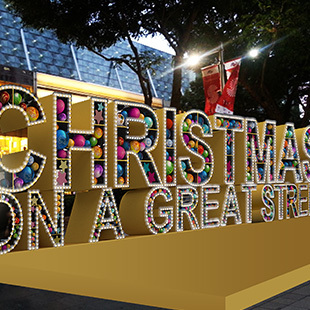 Get into the Christmas spirit with festive songs and music you can sing along to! Miffy is back at the Flower dome for a Meet and Greet! Meet and Greet With Mamechi & Yumemitchi! 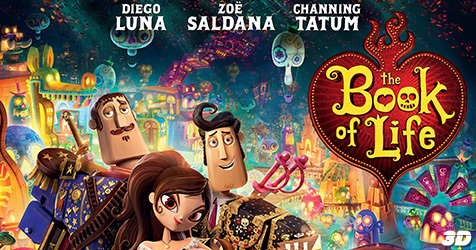 This year's movie of the year for kids! Big Hero 6 is big on action and on hugs! 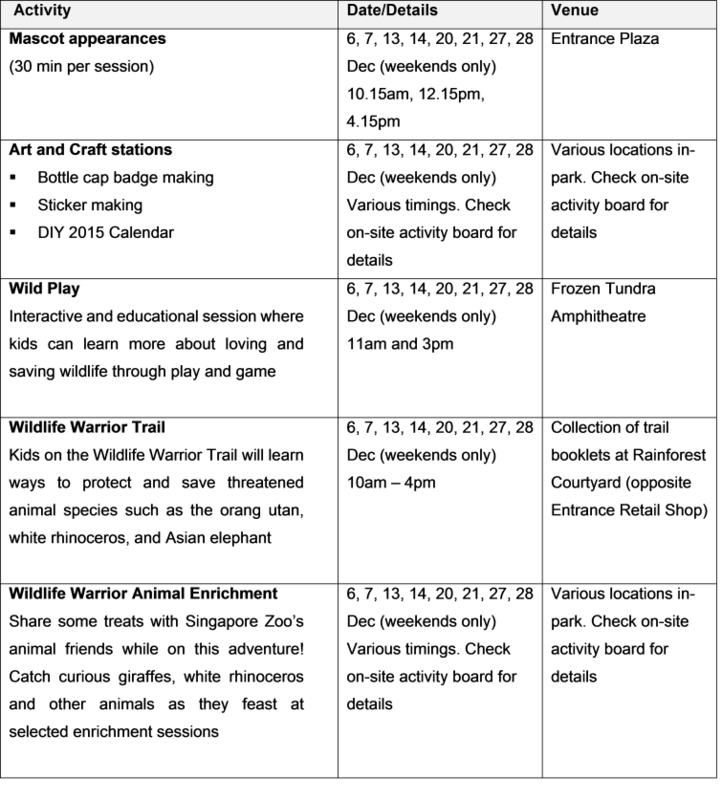 An action pack animation filled with humour, tech, emotions and life lessons. 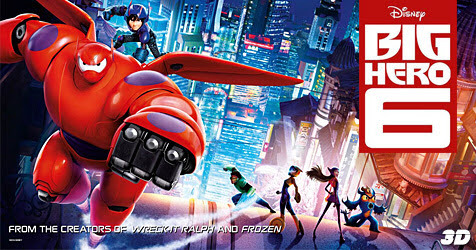 Follow robotics prodigy Hiro Hamada transforming his friend , Baymax and gang of friends into high tech heros. 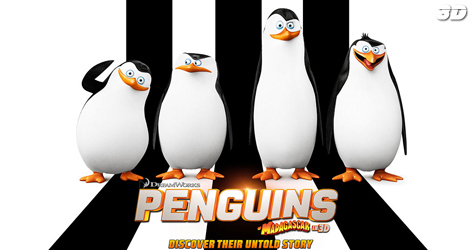 This is one movie not to be missed! 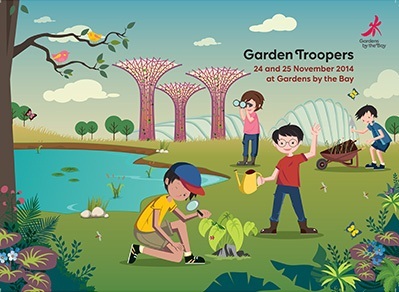 2-day adventure as a Junior Horticulturist and experience exclusive 'behind-the-scenes' tours and hands-on activities to learn more about GBTB rich biodiversity and how 'green gems' are being taken care of! 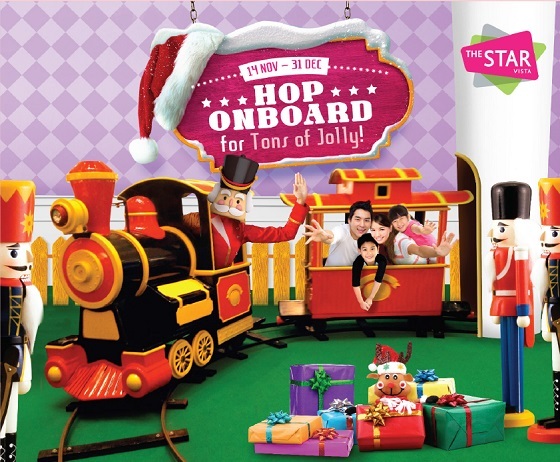 On the third weekend of every month, round up the family for a day of Family Fun Under the Sun at Gardens by the Bay! 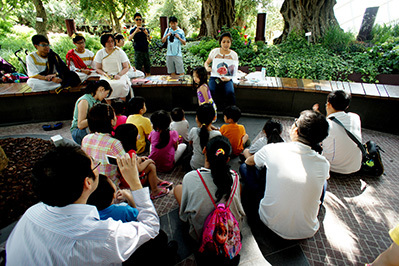 Go on a journey of discovery at the garden, with special themed tours, craft workshops, and other fun activities for the whole family to enjoy! 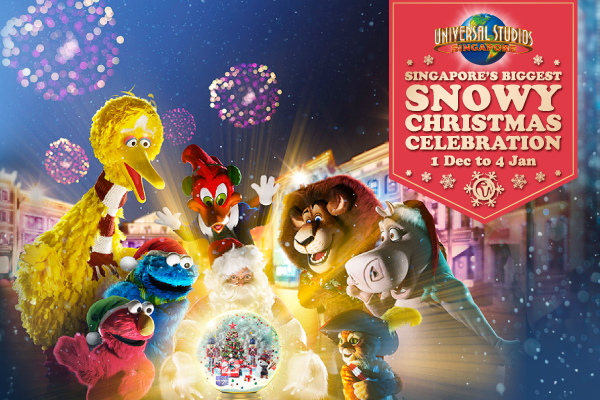 Singapore Latest Global Attractions is here. 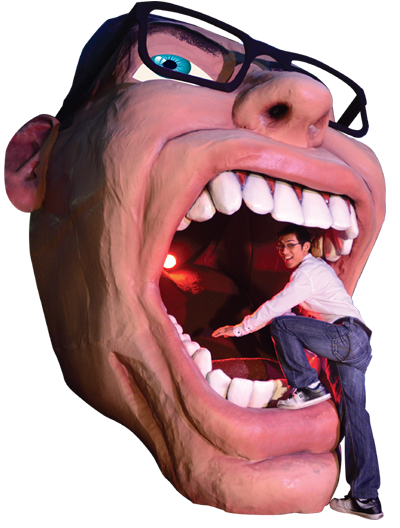 Madame Tussauds opens its doors at Sentosa, Imbiah Lookout. 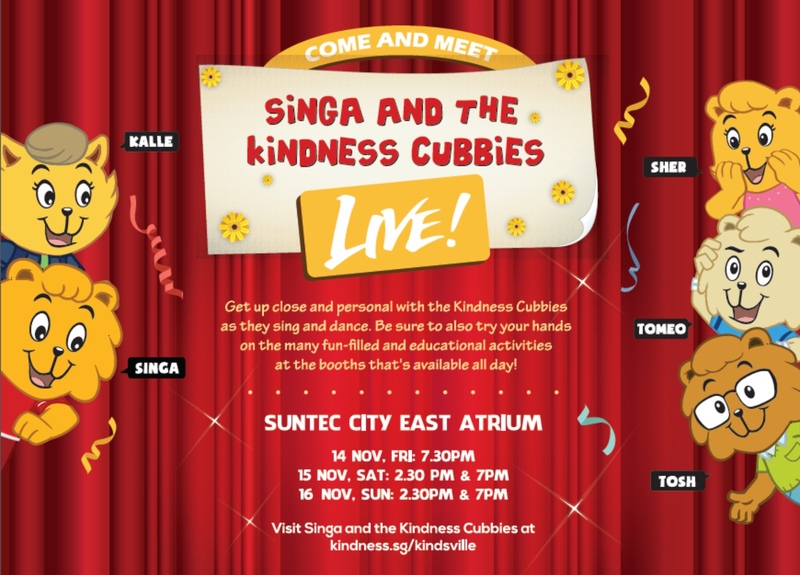 Get up close and personal with local personalities like Lee Kuan Yew and Phua Chu Kang. Global stars are present too. This is one place to get Wacky with Famous stars! 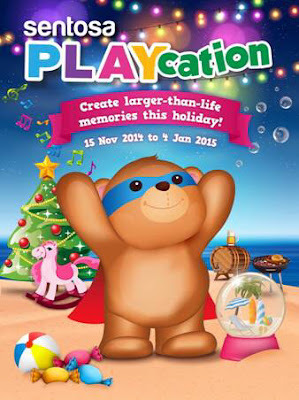 The latest playground opens its doors at Suntec City. 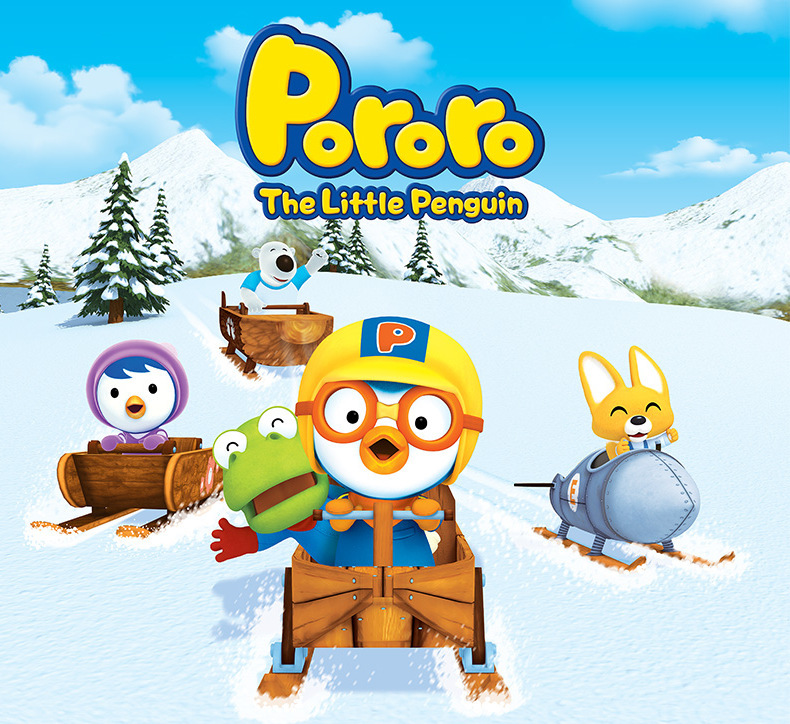 This is the biggest Polliwogs in town!